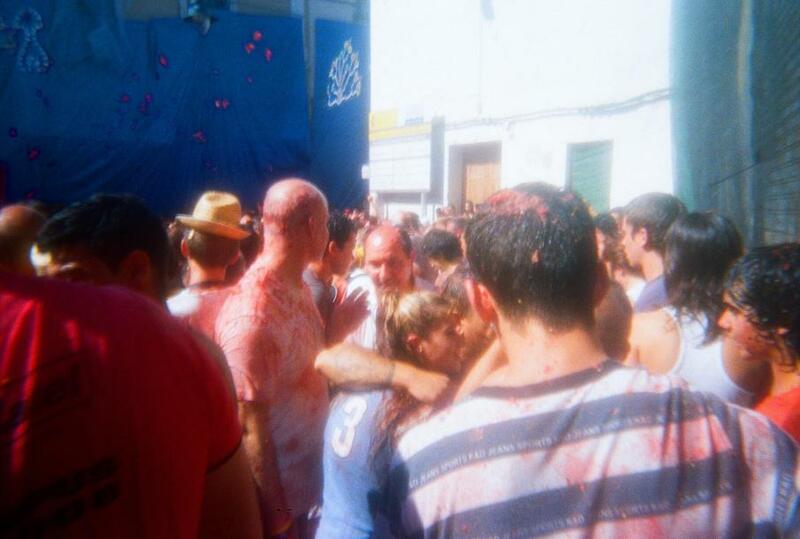 Cada año, el último miércoles de Agosto, tiene lugar La Tomatina de Buñol. 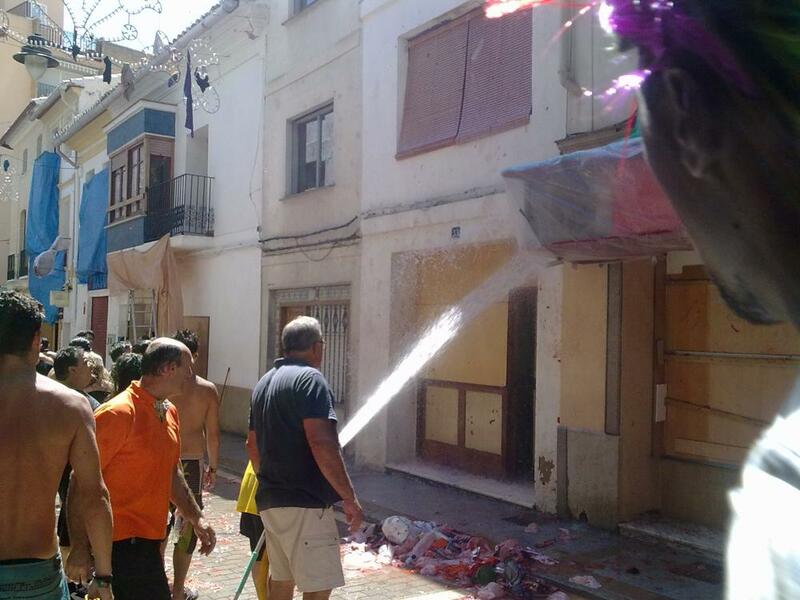 Una fiesta en la que todo el mundo se junta en la Plaza del Pueblo de Buñol, normalmente a las 11h, y se lía a tomatazo limpio durante una hora. Es superdivertido, te ríes una barabaridad y descargas un montón de estrés. 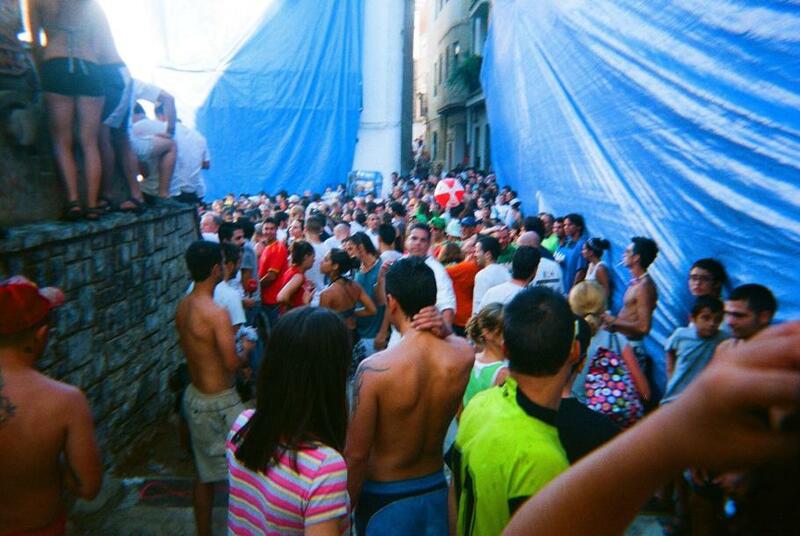 Siempre que he ido me lo he pasado fenomenal. 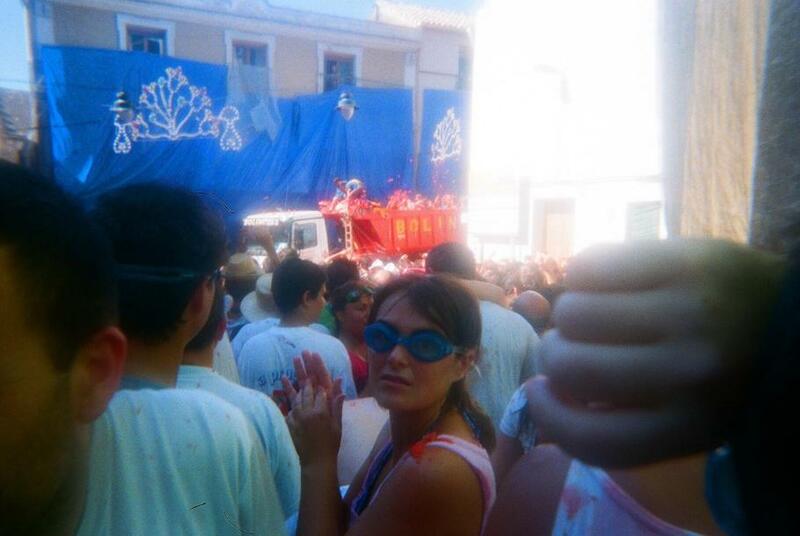 Every year on the last wednesday of August takes places Buñol s Tomato fight. 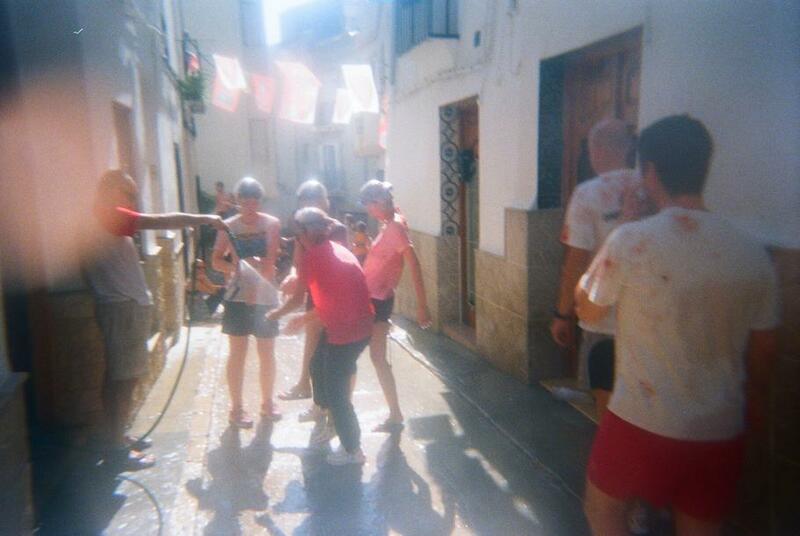 La Tomatina is a big celebration where everyone gathers at Buñol s Town Square and starts, usually at 11h, throwing tomatoes at each other for an hour in a massive tomato fight. It s great fun, there are lots of laughter and you get rid of loads of stress in a really friendly environment. 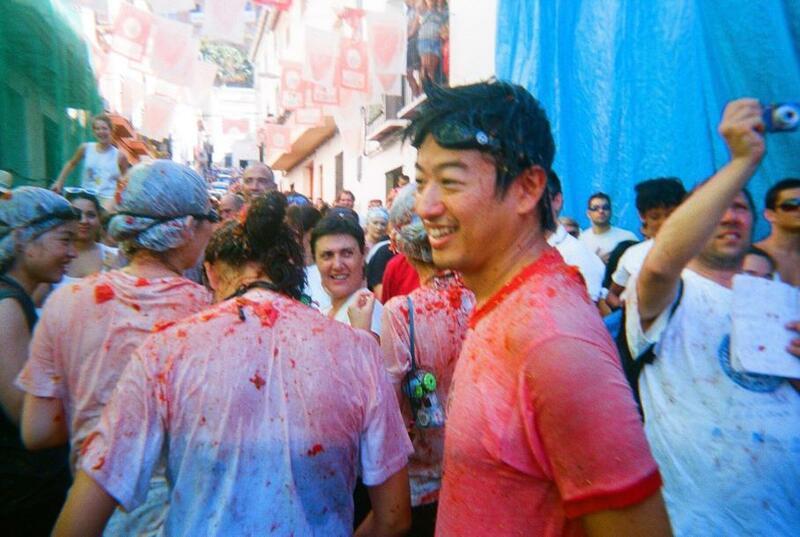 Every time I ve attended La Tomatina festival I ve had a great time. Es recomendable llegar a Buñol antes de las 9. Más tarde suele haber atascos para entrar al pueblo y aparacar se complica bastante. También hay viajes organizados en bus desde diversas partes de España. Deberíais llevar ropa que queráis tirar a la basura.En cuanto al calzado, si tenéis algunas zapatillas hechas polvo que ya no uséis, perfecto. No es recomendable llevar chanclas. El Ayto. habilita unas duchas en la zona de la piscina municipal para que una vez finalizada la “batalla” podáis quitaros todo el tomate. No rompas ni lances camisetas. El tomate debe de ser aplastado antes de lanzarlo. Hay que tener cuidado al paso de los camiones. 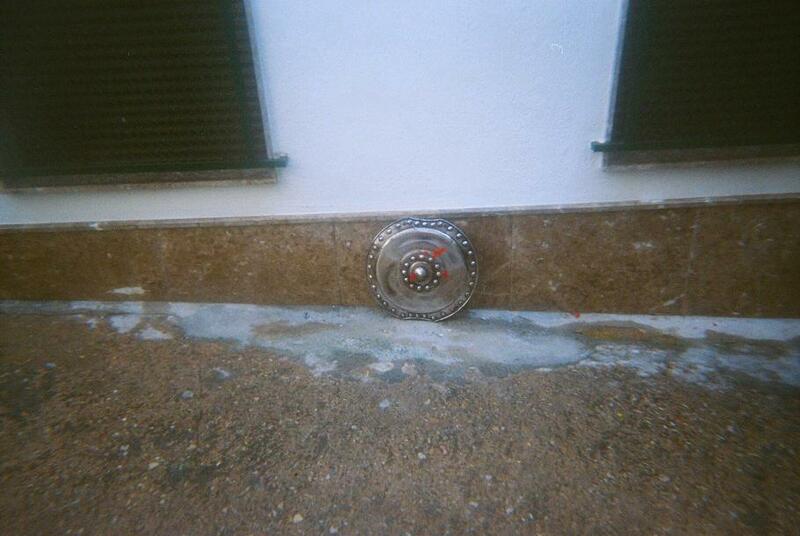 If you are driving your own car you should arrive in Buñol by 9. Later there are traffic jams and it s extremely difficult to find any parking space. There are also organised bus trips to Buñol from some other parts of Spain. You should wear clothes you are happy to throw in the bin. Regarding footwear, if you have a pair of old trainers which you don t really use any more, they are perfect for the occasion. I would not recommend you to wear flip flops. The council set up some showers in the municipal swimming pool area, so you can have a refreshing shower when the” fight” is over and clean all the tomato up. You must not bring into the “fight” bottles or any other kind of objects which could cause an accident. You must not rip or throw t-shirts. Be careful of the trucks that carry the tomatoes. When you hear the second banger, you must stop throwing tomatoes.